Join us for an afternoon of history and nostalgia as we visit America's first brewery and relive the 50s! Come tour the site of America's Oldest Brewery, D.G. Yuengling & Son, Inc. Discover the hand-dug fermentation caves that were used for storage before refrigeration. Wander through time and enjoy a taste of living history in a building that has produced fine beers through times of peace, prosperity, upheaval and world war. 2 free samples at the end of the tour and a stop in the museum and gift shop. No production on Saturday. All tour visitors must wear completely closed shoes. No sandals, flip flops, clogs, or Crocs. Anything with openings around your foot is NOT acceptable. To be safe, sneakers are best. The tour has approx 60 steps and is not wheelchair accessible. Must be 21 with valid ID for beer samples; soda samples available. Do you want to relive the days of the past? The days when cars were classically designed, rock-n-roll ruled everyone's radio and the nights were about watching movies at the drive-in theater or sipping a milkshake at a local soda shop. 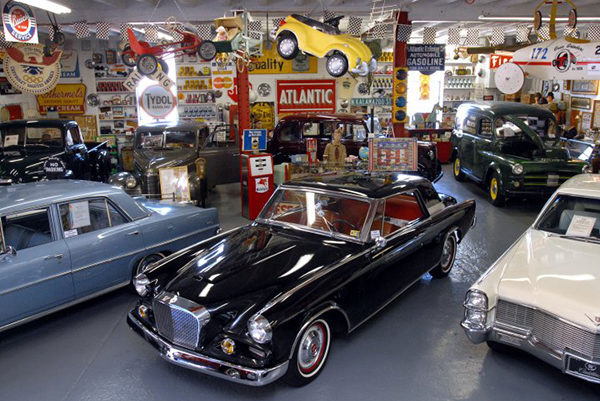 At Jerry's Classic Cars & Collectibles museum, you will take a journey back in time to the 1950s and leave with an unforgettable experience. Over 20,000 collectible items of interest that will stir up these fond memories are on display. Come and enjoy an experience that you will long remember! Museum is 2 floors. No Elevators/16 steps to 2nd floor. Cars are located on 1st floor. Most of the collectibles are on the 2nd floor. -Must be 21 with valid ID for beer samples; soda samples available. 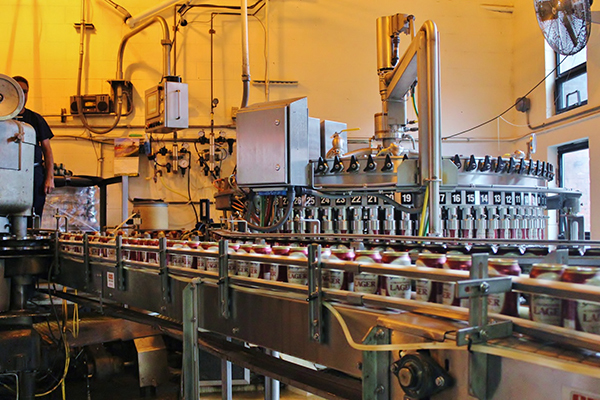 -Yuengling Brewery--The tour has approx 60 steps and is not wheelchair accessible. Tour is not air-conditioned. Jerry's Classic Cars and Collectibles--Museum is 2 floors. No Elevators/16 steps to 2nd floor. Museum is not air-conditioned.